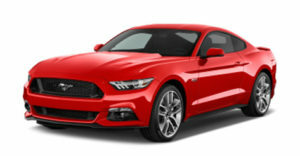 FCID takes a “Ford Mustang” car owned to Namal Rajapaksha in to custody today (05). Mr. Namal said that he bought this vehicle using his car permit in 2010 as a parliament member. He sold the vehicle to his friend before one year from now. He said that he bought the car with taking a bank loan and he further said the he does not know the reason the car brings to FCID.